Simple material design app for whats scan, whats direct and status saver. Whats QR scan and status saver is a simple free application for whats web, whats direct chat and whats app status saver. 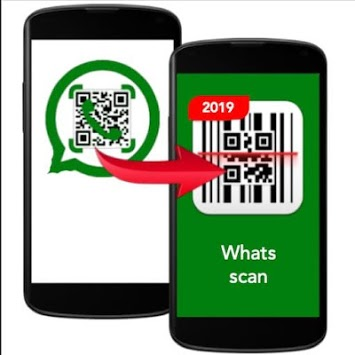 Whats QR scan and status saver for whatzapp allows you to open dual whats app on single device or accounts that are in different device or you can run the same whats app account on an other device. Whats direct is an very useful app which open same account on multiple device. And status saver saves your favorite whats app status to your gallery. Using this app you can chat, download media, status message etc Material design is very beautiful design paradigm that gives your phone an awesome look and feel. Once you download it you will live it. and its very easy to use.